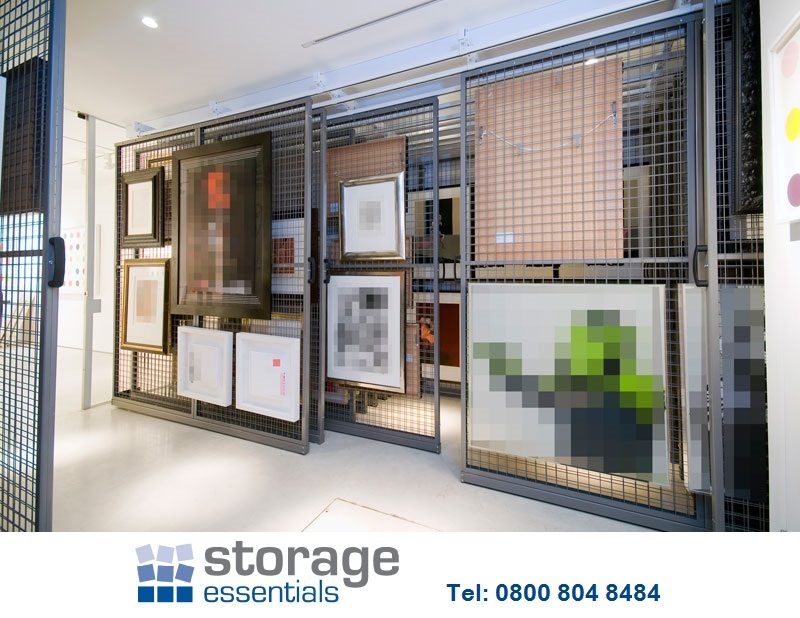 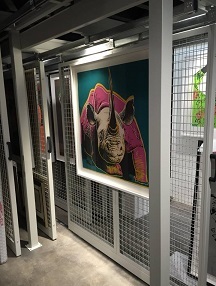 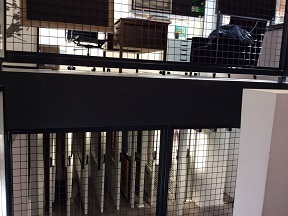 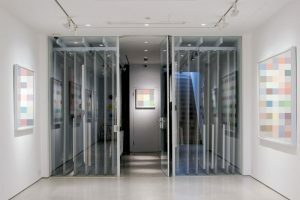 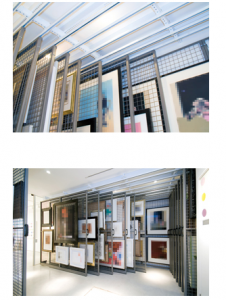 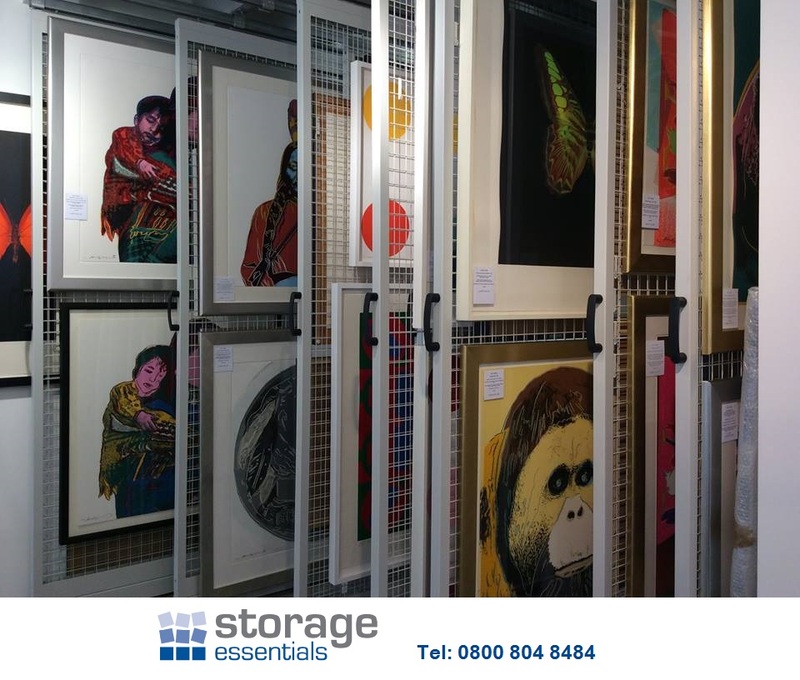 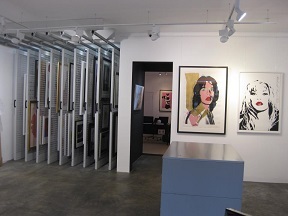 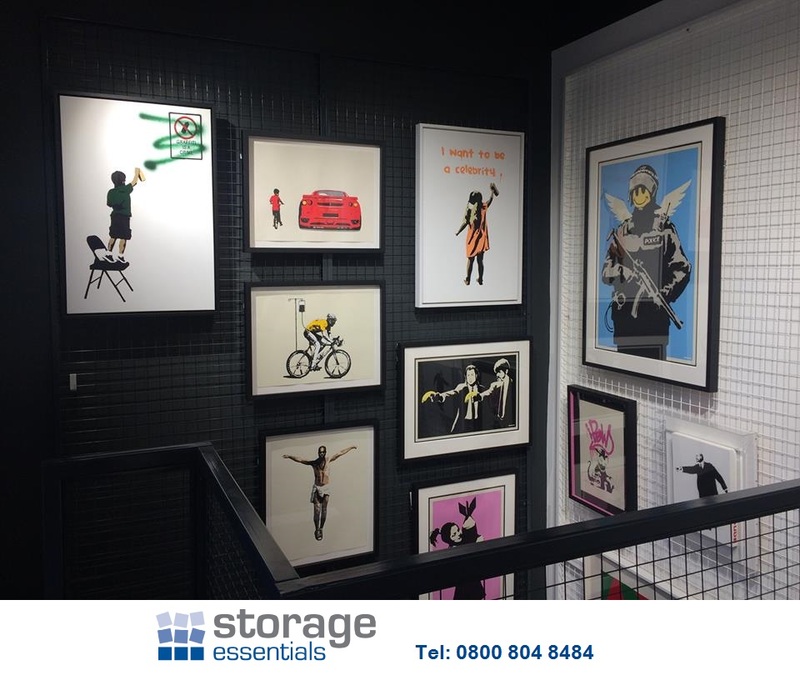 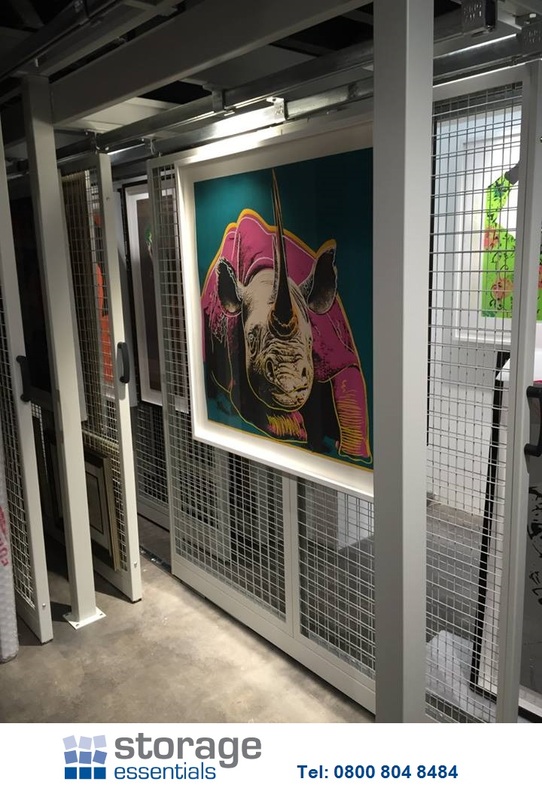 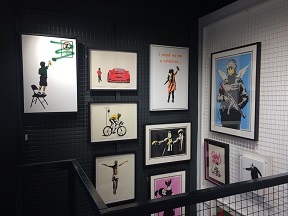 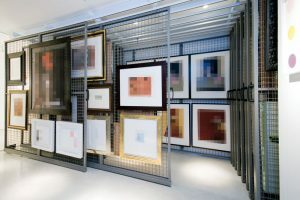 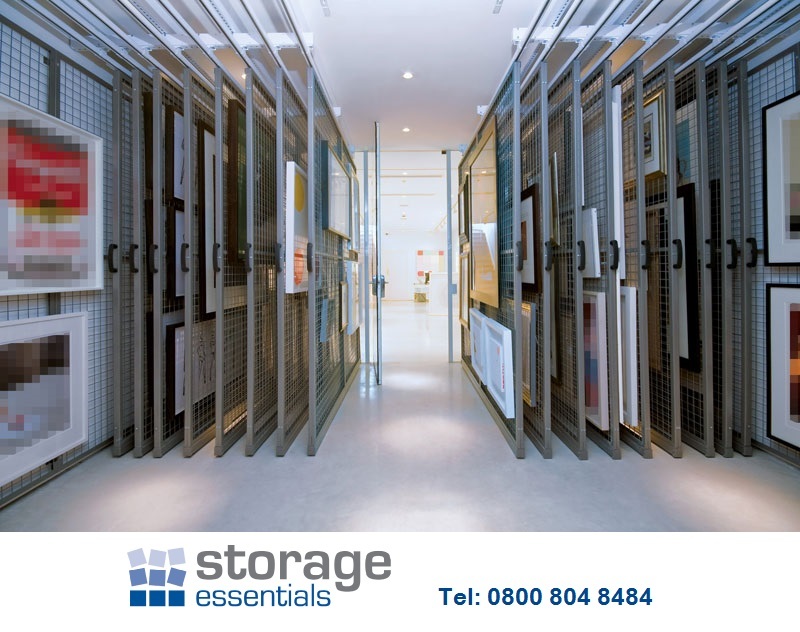 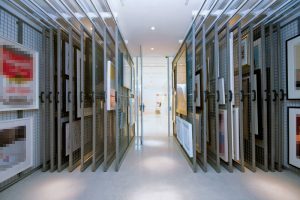 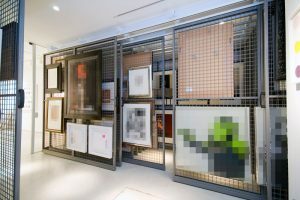 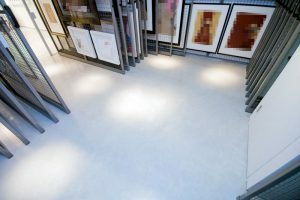 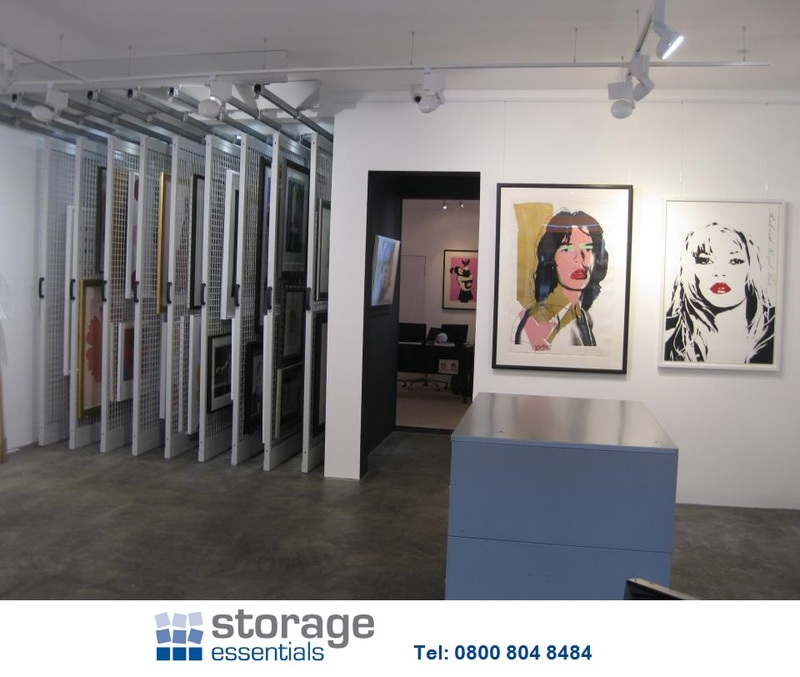 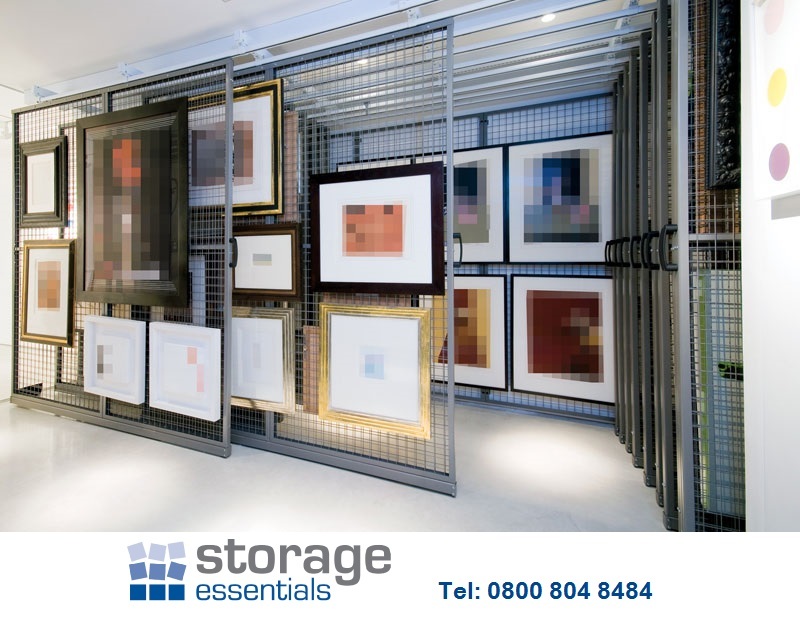 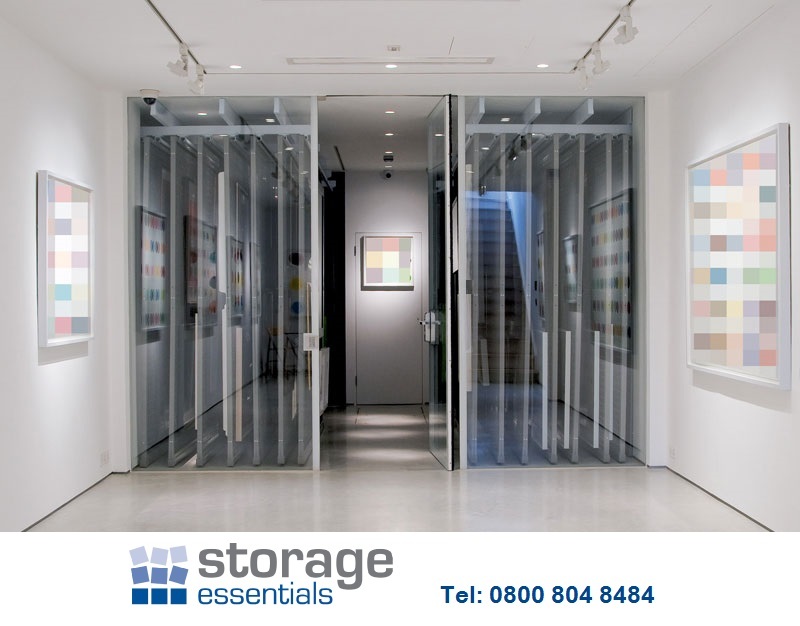 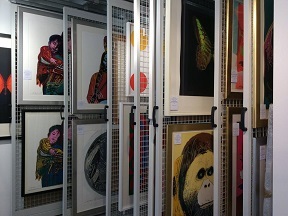 Our picture racking offers the choice of being either suspended from above or floor mounted. 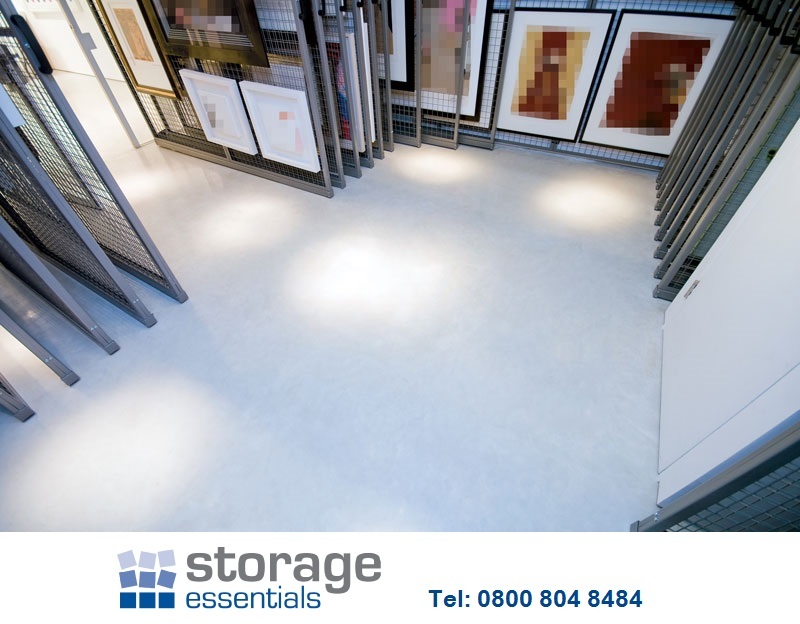 The option of ceiling suspension racking ensures that your floorspace can be kept clear. 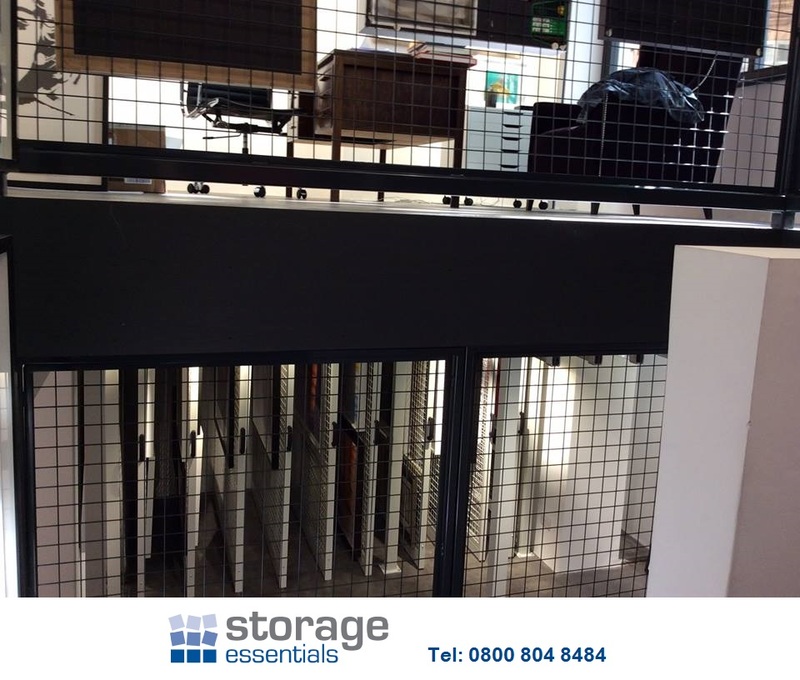 A floor mounted system is the perfect choice where there are high ceilings or a lack of suitable structure to affix to.